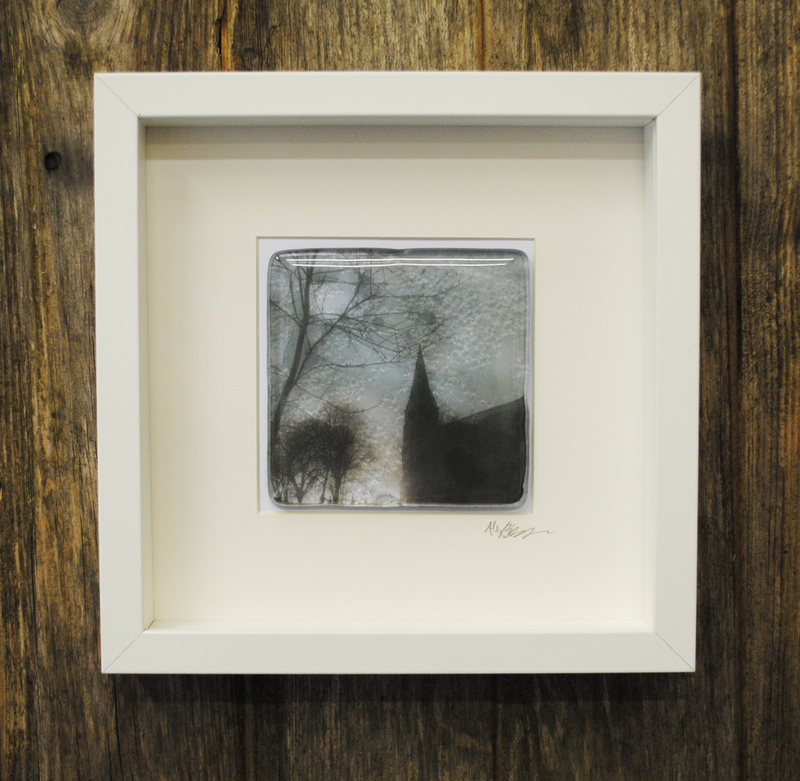 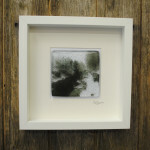 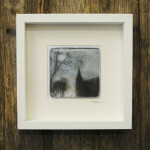 Stunning photo glass art inspired by Yorkshire Landscapes. 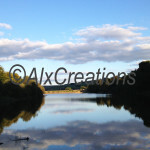 Alx Creations create a range stunning photo glass artwork. 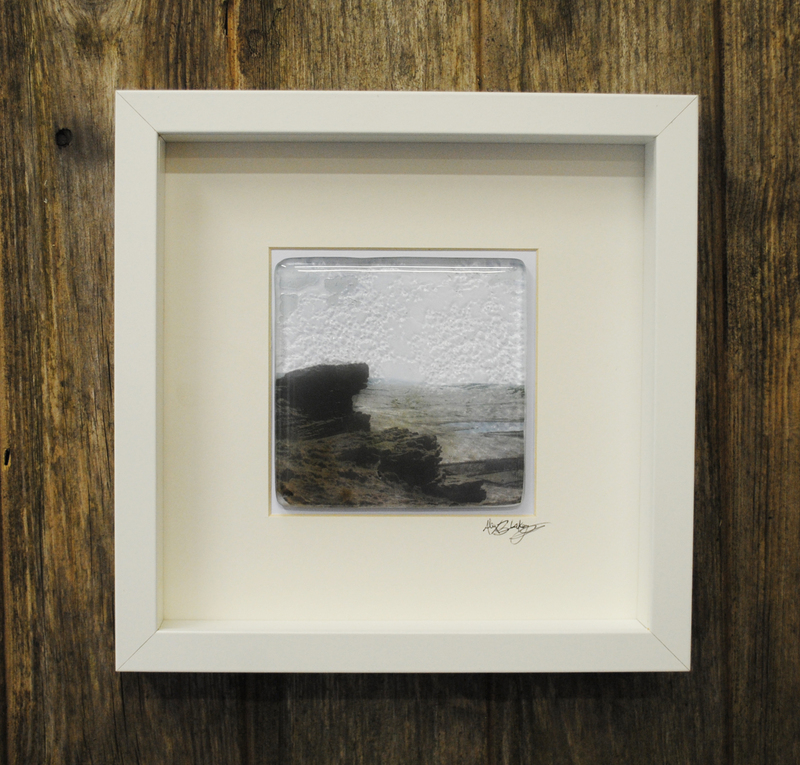 The Yorkshire Collection is inspire by the beautiful landscapes of Yorkshire. 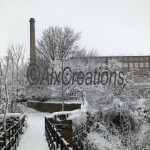 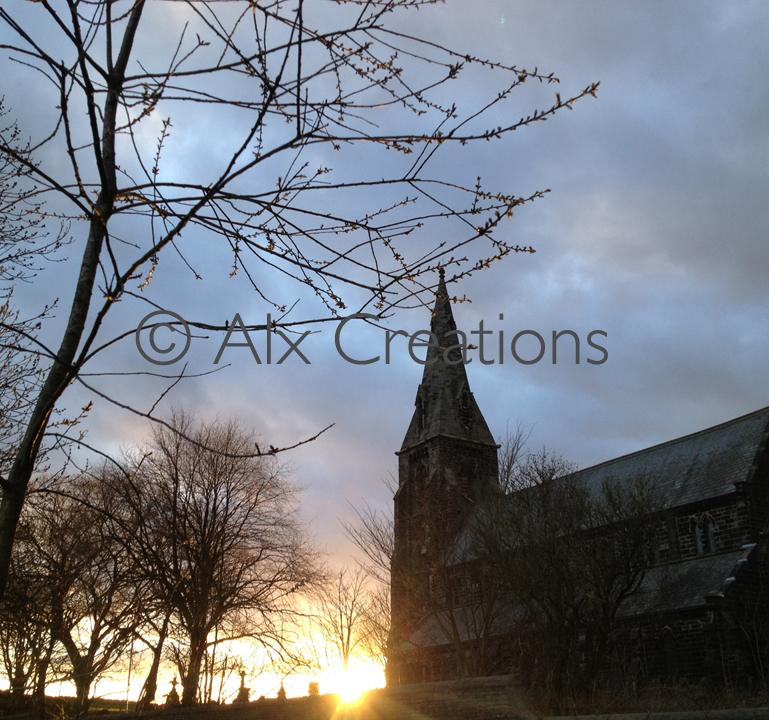 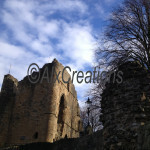 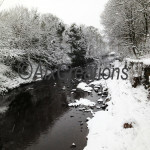 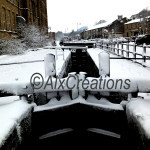 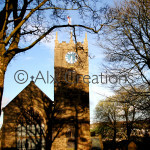 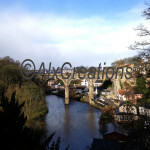 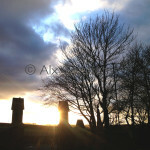 Alx Creations is based in the beautiful little village of Slaithwaite, West Yorkshire. 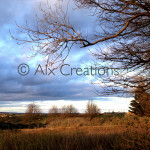 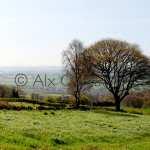 Constantly surrounded by stunning landscapes Alex enjoys taking time out to photograph the local area. 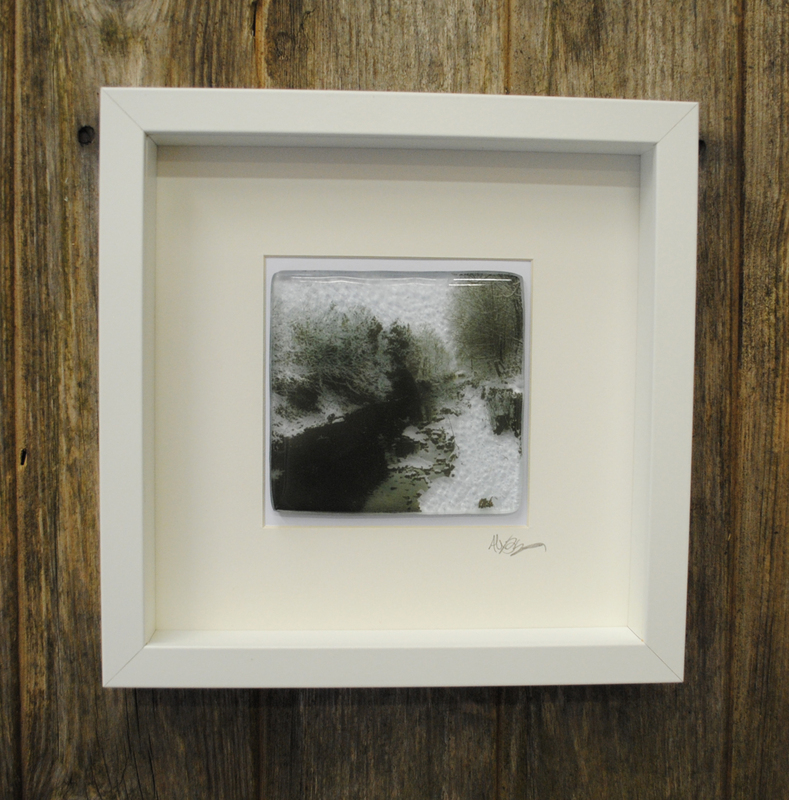 It is these photographs she used within her work. 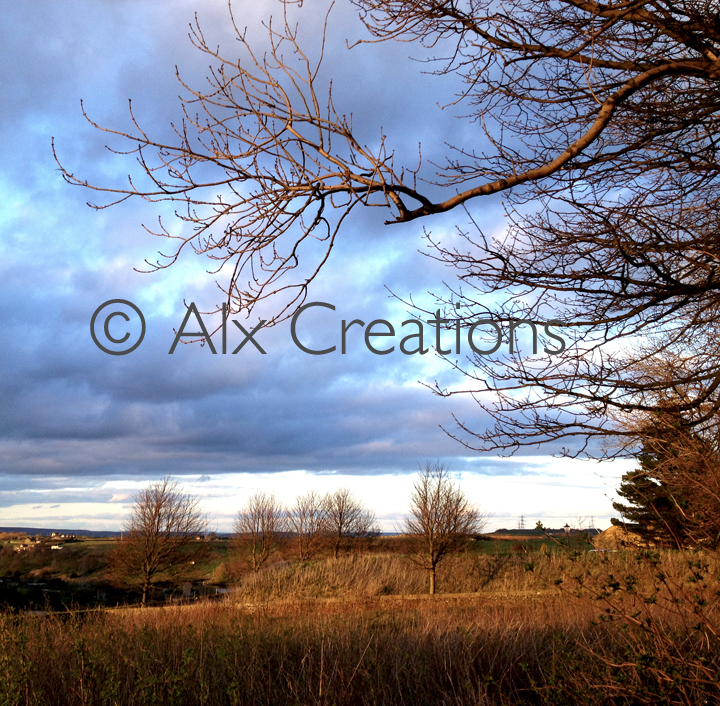 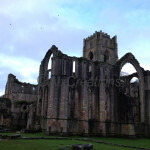 Choose your piece from the selection of gorgeous Yorkshire photography below. Once you have placed your order please email: sales@alxcreations.com to clarify which image you prefer.